We design, install and inspect radon mitigation systems, one building at a time. Enviroporta provides professional services to homeowners, home sellers, home buyers or house builders. Our typical client desires to improve safety and confort of their homes and such retrofits often improve air quality, energy efficiency and triggers long term return on investments. 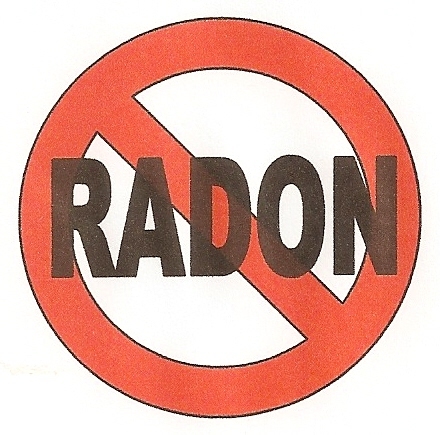 Do you know what are the 2 good news about radon? - Radon is easy to test though it takes a few months. - From design to construction, Enviroporta - Radon Mitigation Services successfully reduced radon level in client's house at every time. Every house is different, however the radon level is down by the end of a full days' work. Radon has been seeping as an environmental concern for decades and more people are concerned as air tight efficient homes tend to be more energy efficient and to concentrate radon to higher level. Read more. Enviroporta can service your home in New Brunswick, PEI, Ottawa, Canada, France and beyond. Thousands of homeowners were serviced so far. Enviroporta started in Bathurst, New Brunswick, in the very area that was later identified with highest ratio of dangerous homes for radon: (40% of houses). Of about 14 000 random radon measurement houses tested throughout Canada, a third of the highest measurements (in Bq/m3) were found New Brunswick homes... prior to their radon mitigation. Enviroporta aims at the least disturbing and most efficient money wise option.